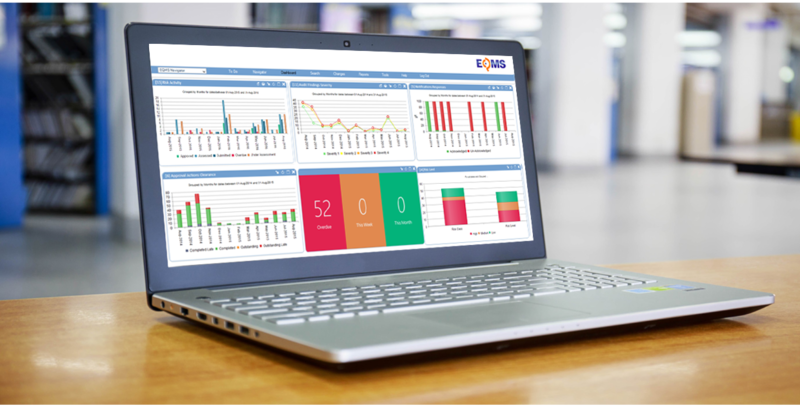 With free end users, instant leadership reports and support throughout your entire implementation process, there's nothing stopping you from achieving a culture of excellence. What factors go into how you price your software? Since we offer free end users, you may be wondering how we run a successful business! 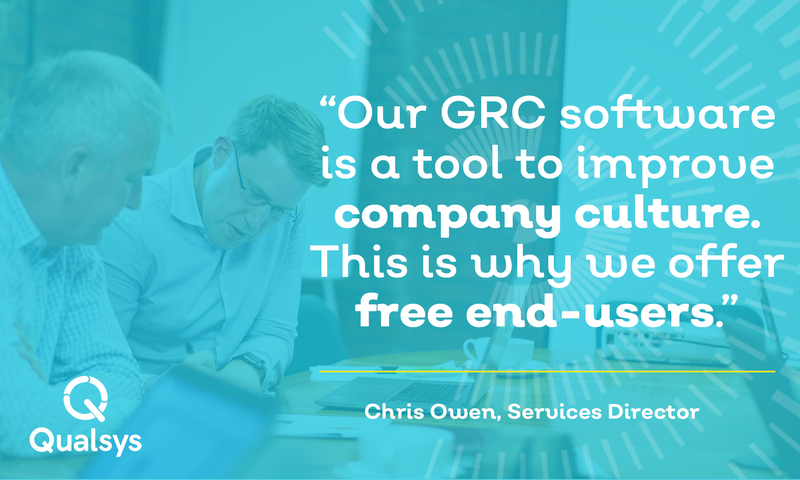 We don’t charge for end users because we want to make it easy to scale your management system and your business without worrying about the additional costs. In our pricing model, we give you licences for the super users. Super users are those who control permissions and configuration and usually have overall responsibility for the management system. We usually work closely with the super users to help plan, manage and make the most of the system. You then buy licences across the different modules. We want to make sure your systems are going to last, so we give you a best practice implementation. Our prospects are usually surprised that our service fee is higher than the cost of the software licences. When we start the implementation, however, our customers realise the importance of having a support team to help review processes and provide training and mentoring. Implementing any new system takes lots of time, energy and commitment. This is especially true when the system must meet the most rigorous regulatory requirements. We help make sure it’s done properly. Another variable in the pricing is whether you need any add-ons, integrations with your ERP or bespoke developments. These are usually bespoke, and can range in price from one hundred pounds to several thousand. Yes. All new customers need to buy services to get started on the right foot with their management system. 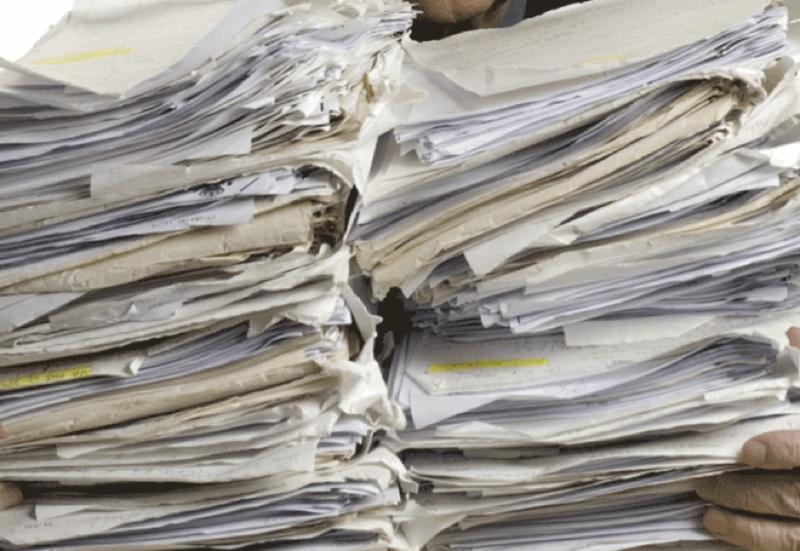 Governance, risk and compliance is about much more than putting a load of processes in a central system and hoping it’ll stick. It’s about transforming your company culture to bring about a more analytical, efficient, profitable and happier business. 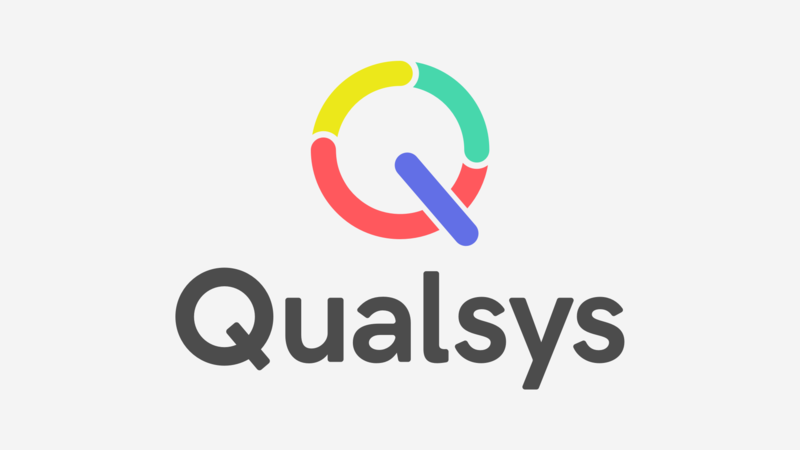 That’s much easier to do in the thriving ecosystem of Qualsys’s customer training programmes, and with the personal support of our passionate service implementation team and account managers. Our software is billed annually by default. We’ve found that customers who can commit to a full year of using the software will be more successful in the long run. And since your long-term success is our goal, we want to encourage practices that support that goal. Annual contracts make happier customers. And we want you to be happy. Which types of support are included in the price? Our structured pricing packages, from Bronze to Platinum, allow you to select the level of support appropriate to you. Each package offers its own tier of SLAs, bundled training and configuration days, upgrade credits and additional tools. We also invite all champions to join free user groups, webinars and community meet-ups. When we go through the pricing with you, we’ll ask whether you’d prefer to self-host or use our cloud hosting option. There’s a small monthly fee for our cloud hosting option. Do all modules cost the same amount? All modules cost the same. It’s easy to upgrade, add more modules or licenses at any time. You’ll have a dedicated account manager who you’ll be able to contact at any point to request changes to your system. You don’t have to go it alone. Our customer support and services teams are here to answer your questions, help you implement a best practice management system, and make sure you’re getting the most out of your tools. All that — plus our detailed help documentation, educational resources and training programmes — means you’ll never feel left out in the cold.